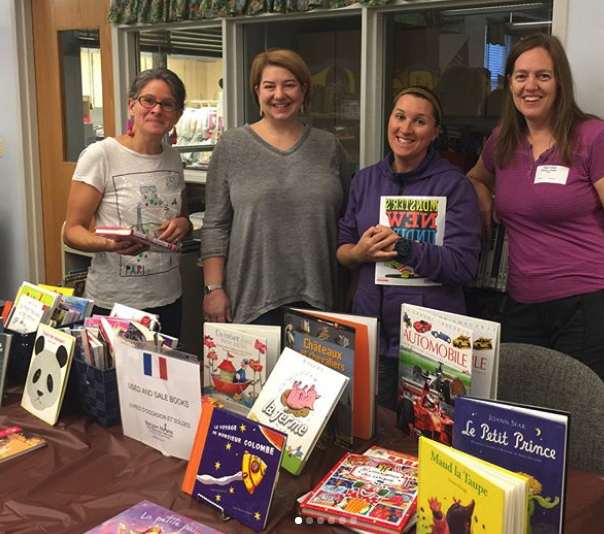 THE FALL BOOK FAIR WAS A HUGE SUCCESS! 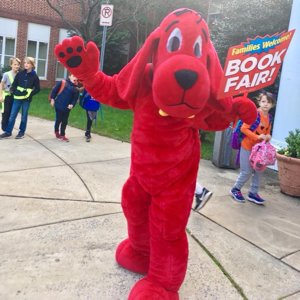 Many many thanks to the students, teachers and especially the parents who helped to make the SCES Book Fair a great success! We saw lots of happy children over the past week- all very excited about reading! Thank you for supporting this very important life skill. In four days, we sold more than $21,000 in English and French materials! (that's $3,000 more that in Fall 2017!) Our SCES families gifted more than 75 books to teachers for their classrooms and the PTA provided more than $250 of books to students who didn’t have the means to buy their own. Finally, an extra big thanks goes to Ms. Elkins for letting us disrupt the Media Center for so long. We couldn’t do this without her support!